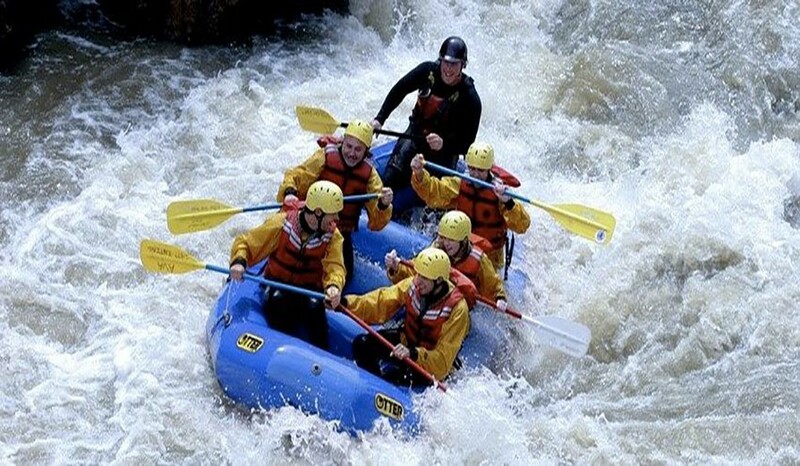 Adventure sports always thrill us and energize. If you are one of those adventure seekers, pack your bags for these amazing sports in Himachal Pradesh. River Rafting: It is summer and the heat is scorching. To beat the heat, why not try the mesmerizing water view while you are rafting? With many rivers surrounding the state, you will have ample places to try this out. You can also try water canoeing and skiing which are equally adventurous. Mountain Biking: Do you love mountain biking? If yes, Himachal Pradesh is your ideal holiday destination. The adrenaline rush is never-ending as the roads are not plain. You can choose any of the highways for the biking; Manali to Damphug, Kaza to Losar, Rampur to Sangla and much more. Jeep Safari: One of the highly acclaimed adventures that people love to explore is the jeep safari. The safari lets you view the state in the most exciting and beautiful manner. If this is in your mind, you should try this is the valley of the mountain. It gets more exciting when you have friends and family to accompany you. 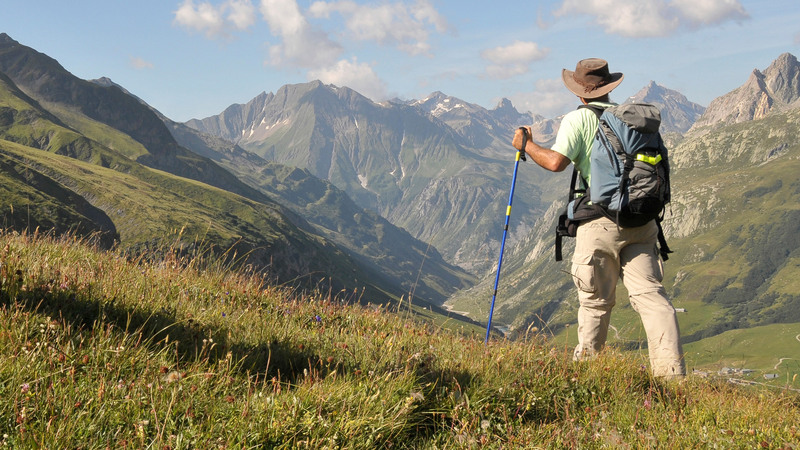 Trekking: An activity that tests your true patience and ability is trekking. Himachal Pradesh is a state that has lush green mountains and beautiful valleys. To spend quality time here, trekking is a sport that everyone likes to enjoy. You won’t be disappointed. Camping: If you don’t like living in the conventional hotels and resorts, camping can be the one for you. You will enjoy the thrill and anxiety on mountain tops. You will be the closest to nature while you are camping. People prefer camping on the banks of the rivers, open lands and also on the mountains. Whatever suits you, you choose the destination. A few of the most popular camping spots are Sarchu, Kalpa, Sangla and Kazza. Skiing: This is an activity that is the fancy of everyone living. Skiing on the white snow is possible in Himachal Pradesh during the peak season. December to February is the time you can enjoy heavy snowfall. That is the time when annual winter sports festival is also held. Solang Valley in Manali is famous for skiing in the state. Para Gliding: Want to view the nature from the top? 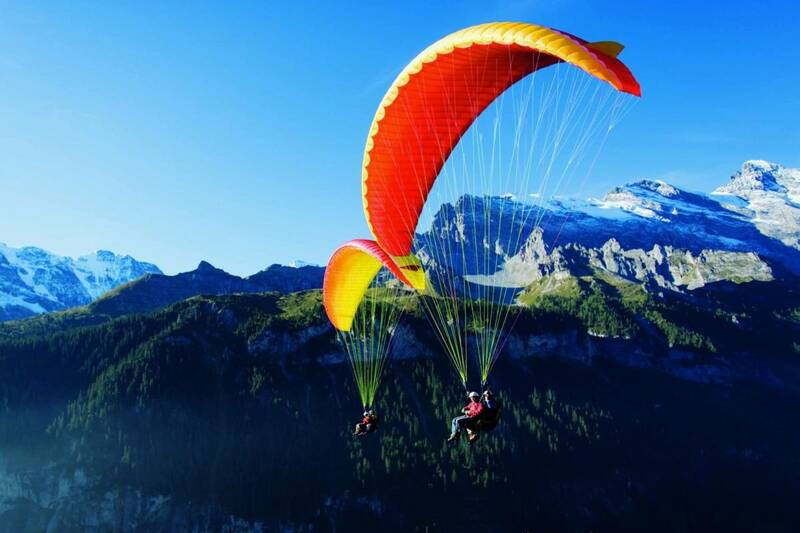 Paragliding and hang gliding can make this dream come true for you. When you are in Himachal Pradesh, don’t forget to try these activities in various parts. Angling: Well, yes you can fish at your home’s backyard too? The fun lies in the crystal clear water of the number of rivers. Trout and the world famous Mahasheer fish are found here. Mountaineering: There can’t be anything as exciting as mountaineering. This can be experienced in the altitude of Himachal Pradesh. After all, the state is surrounded by many rocks and mountains and beautiful cliffs. Zorbing: If you are not fearful of bouncing within an enclosed area, then zorbing is meant for you. Himachal hosts some of the best zorbing spots that you can’t miss. Are you excited as I am? Get ready to have a wonderful vacation at the hilltop.